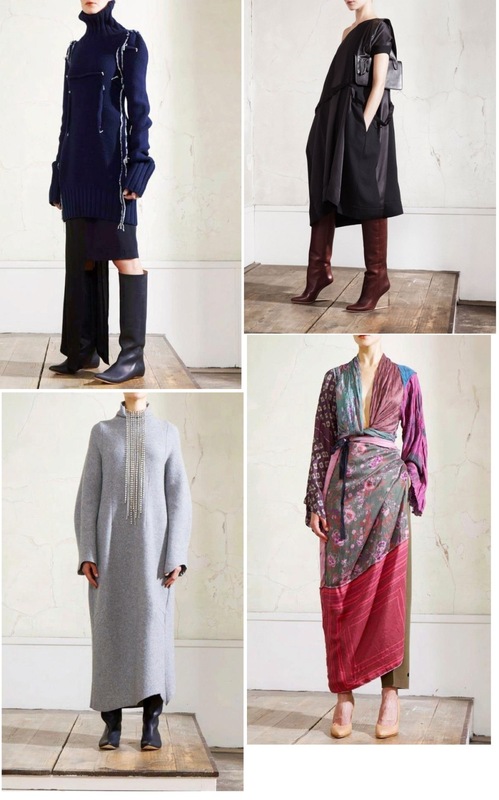 The first pictures of Maison Martin Margiela for H&M. I just love the "kimono"dress!! Can't wait for everything to get in store!